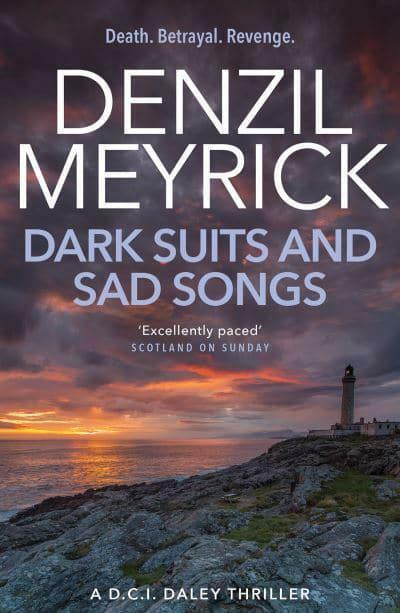 When a senior Edinburgh civil servant spectacularly takes his own life in Kinloch harbour, DCI Jim Daley comes face to face with the murky world of politics. To add to his woes, two local drug dealers lie dead, ritually assassinated. It's clear that dark forces are at work in the town. With his boss under investigation, his marriage hanging on by a thread, and his sidekick DS Scott wrestling with his own demons, Daley's world is in meltdown. When strange lights appear in the sky over Kinloch, it becomes clear that the townsfolk are not the only people at risk. The fate of nations is at stake. Jim Daley must face his worst fears as tragedy strikes. This is not just about a successful investigation, it's about survival.